AP&G is a leading manufacturer of Intelligent Pest Management solutions. 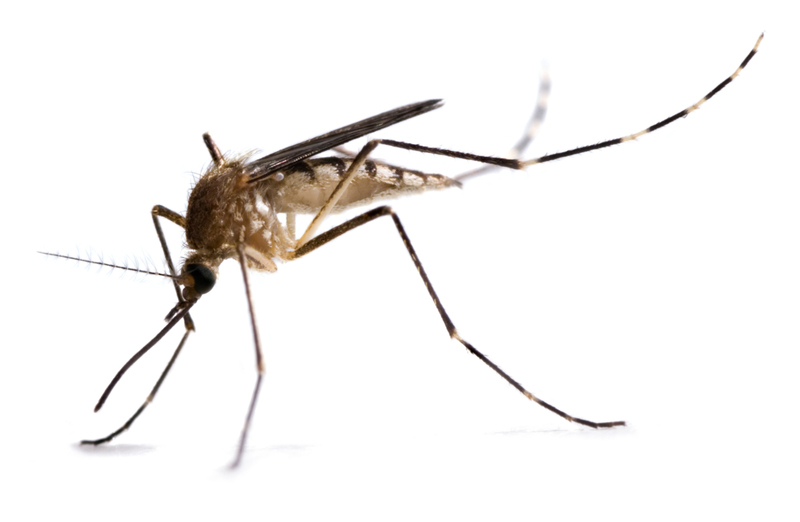 We utilize a science-based approach to create high-quality products for rodent, insect & mosquito management. We leave no stones unturned when it comes to developing our product line. Our glue is our bond and it is backed with 65+ years of know-how. 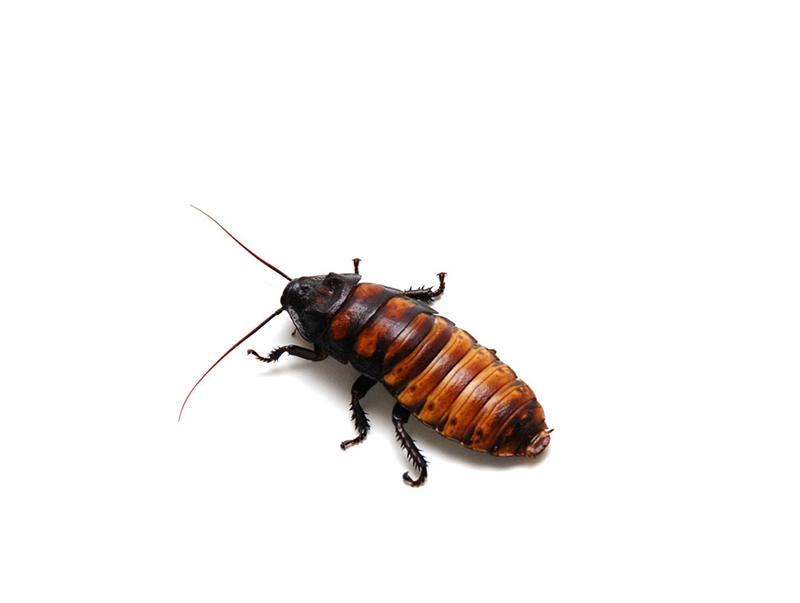 Our products are field-tested under the harshest conditions to ensure maximum reliability for any level of pest control expert. 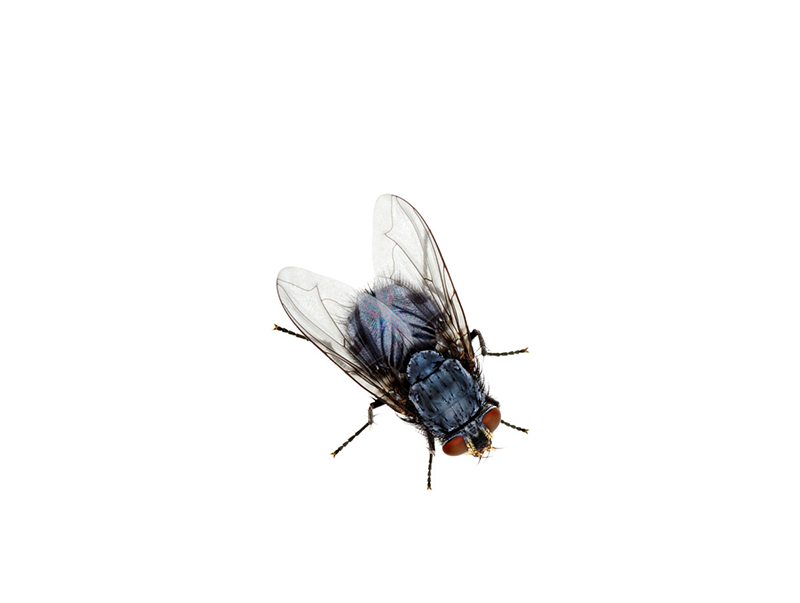 We believe that monitoring is a cornerstone to Intelligent Pest Management and all our products reflect this belief. 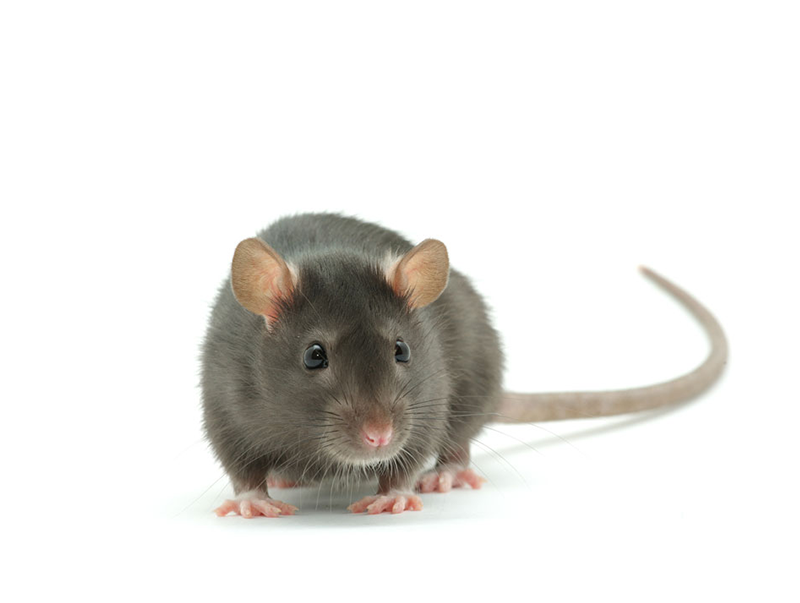 Our products allow you to monitor rodents, insects & mosquitoes with confidence. Our roots go back to the early 1950s starting with the production of specialty adhesives. We introduced the Catchmaster® brand in 1977 to deliver Intelligent Pest Management solutions and we are proud of our continuing support of Pest Management Professionals worldwide. From our birth in Brooklyn, NY, USA to our current home in Bayonne, NJ, USA, we have been proud to consider ourselves “masters of the catch”. We have grown to an international company that now supplies over 70 countries worldwide and encourage you to be a part of our growth. AP&G has been an American-based company from the start. We are proud that our products are designed and created right here in the USA – guaranteeing the quality, consistency & performance our customers expect from the Catchmaster® experience. At our core, we are dedicated pest detectives. We believe in utilizing a science-based approach to Integrated Pest Management. We call this approach Intelligent Pest Management. We leave no stones unturned when it comes to pests and we have unwavering conviction in our products.